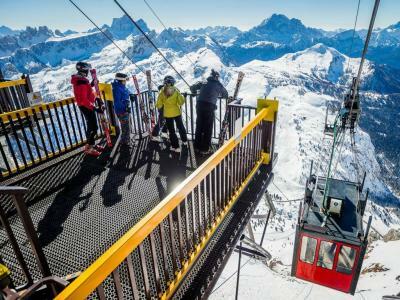 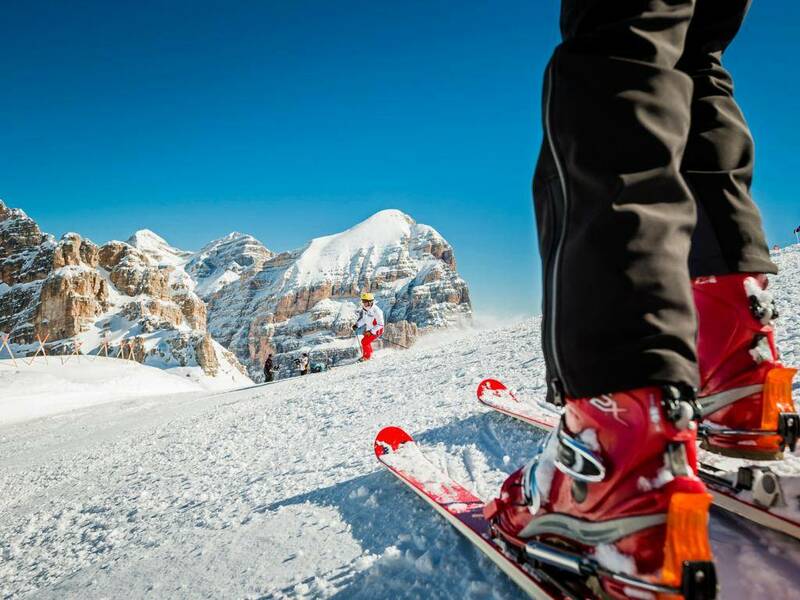 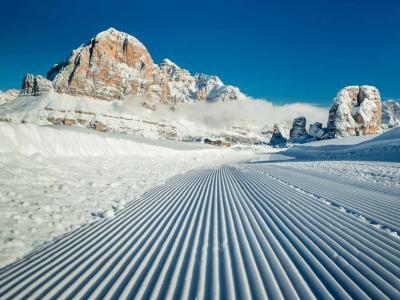 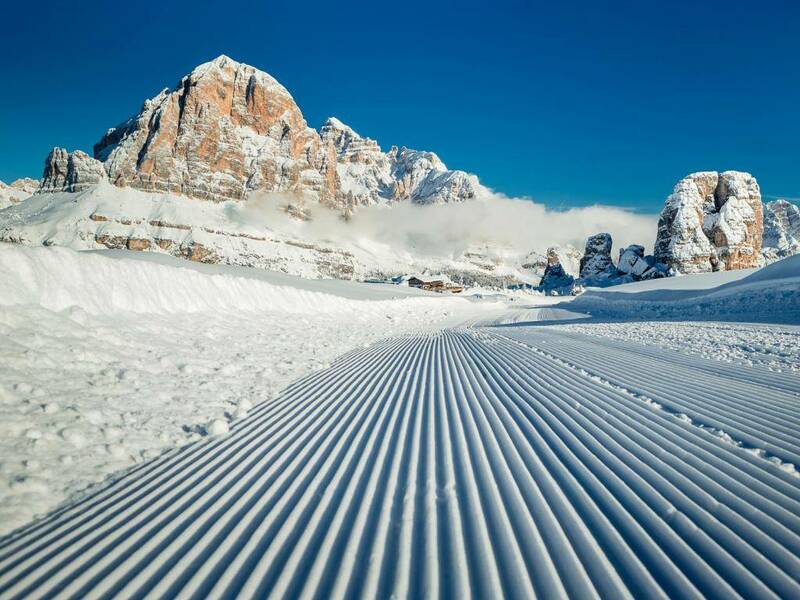 The Super8 Ski Tour winds its way around the mountains in an 8-shape and offers breathtaking views of the most famous Dolomite peaks like the Tofana, Pelmo, Civetta, Marmolada, Fanes, Averau, 5 Torri and Conturines. 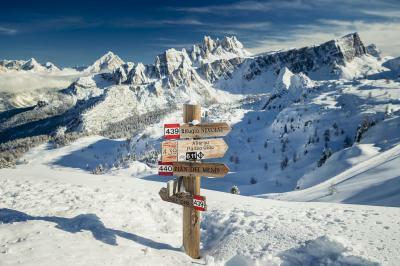 It crosses the three most fascinating mountain passes of the Dolomites: Forcella Averau, Croda Negra and Lagazuoi. 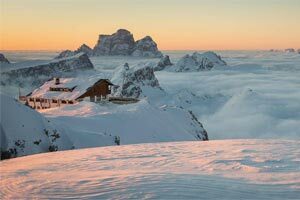 In addition, this Ski Tour offers refreshment in some of the most renowned mountain refuges in the Dolomites. 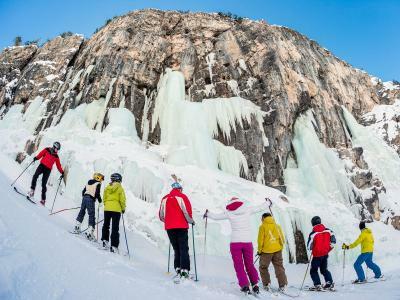 Along the foot of the magical Fanes highland unfolds the Armentarola piste with its steep frozen ice falls. A highlight is the last part of the tour, where skiers are pulled through the snow by a horse carriage. 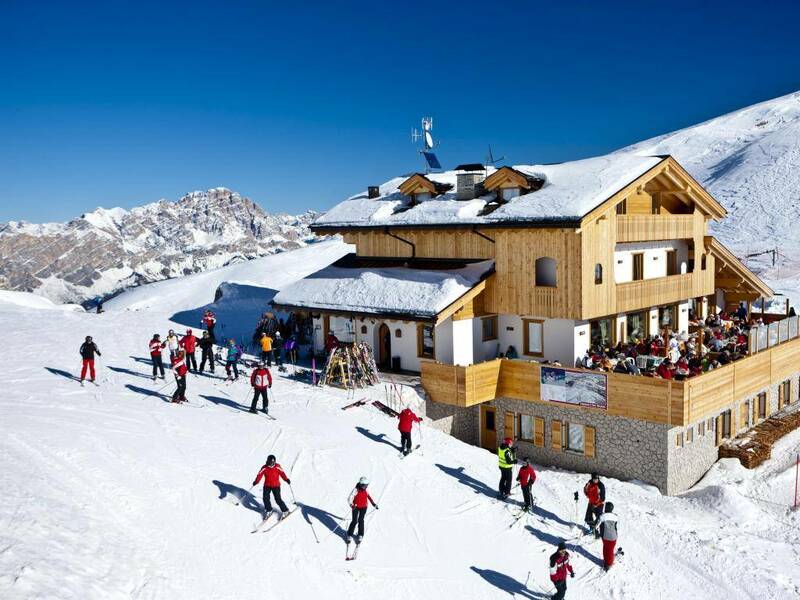 Cosy Rifugios in high altitude with an excellent gastronomy complete the range of activities. 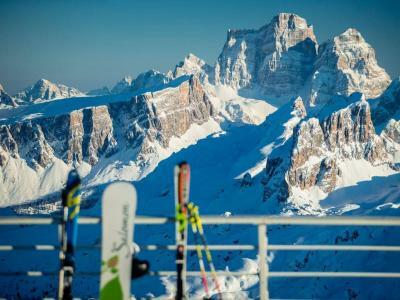 The Lagazuoi 5 Torri area is part of the Dolomiti Superski carousel and is linked to Cortina and the ski areas Pocol and Tofana by means of a skibus. In addition, there are paying taxi buses and buses from the Badia to Falzarego. 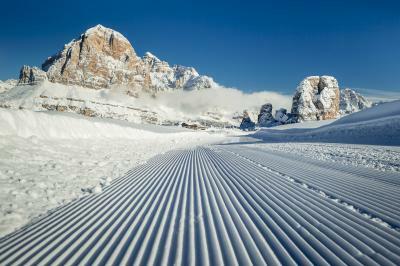 Please note! 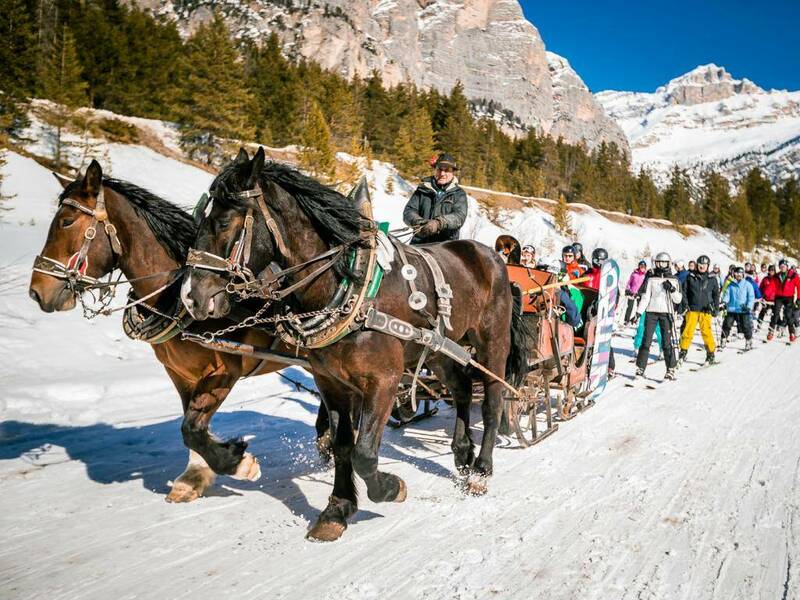 buses and/or taxi buses to Falzarego Pass and horse carriage are not included in your ski pass.